Treatments with stem cells from adipose tissue are now also carried out in Tyrol /Austria. 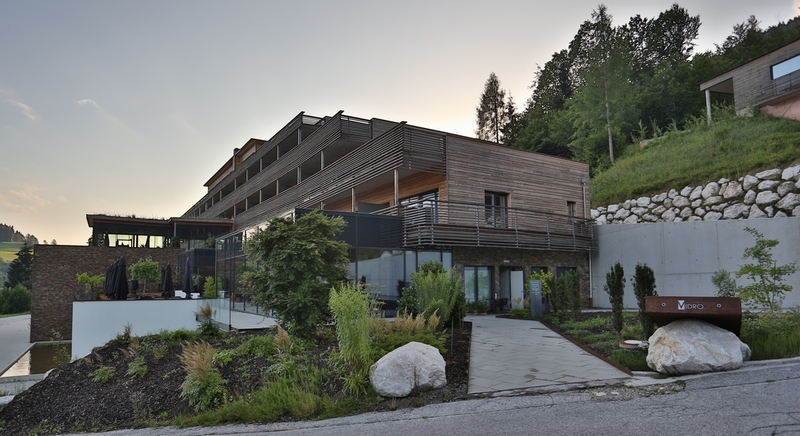 The new treatment facility is located in the excellent Armona Medical Alpinresort in Thiersee and combines top-class medicine with top-class service. Those who feel comfortable in their surroundings regenerate faster and create new life energy. Nestled in the idyllic landscape of the Thierseetal, the excellent Armona Medical Alpinresort in Thiersee welcomes you. The Thierseetal with its gentle hills, surrounded by mighty mountain ranges, is a natural experience of extraordinary diversity and beauty. The Thiersee, one of the cleanest and with 24 degrees warm bathing lakes of Austria, is one of the landmarks and the popular excursion destination for guests and guests Local people. In the Armona Medical Alpinresort, each area is focused on regeneration and vitalization. Fragrant wood characterizes the unique ambience, in which high glass fronts bring nature into the interior. Cuddly corners in the lobby and the panoramic terrace and poolland invite you to relaxing moments. In the exclusive ambience of the hotel, combined with cordial hospitality, guests and patients feel very well cared for, and best kept abreast to recharge their energy and energy. Our experts for stem cell therapy, vital and regenerative medicine, prevention and diagnostics are among the most prominent minds in their field and, with a great deal of experience, competence and empathy, develop the individually adapted concept for more health and quality of life. A specially trained, medically-assured service team will help you during your stay and ensure that you can enjoy the rest breaks between the treatments. Read more about treatments with stem cells from adipose tissue at our new location in Tyrol. Our expert for regenerative medicine and stem cell therapy will be glad to answer further questions in a personal conversation. Just make an appointment. We look forward to you!